The current minimum legal age for buying cigarettes is 18 years old. (SPOT.ph) In a bid to get more Pinoys to stop smoking, Quezon 4th District Rep. Angelina "Helen" Tan—who is a doctor—has filed House Bill 885 to amend Republic Act 9211 or "An Act Regulating the packaging, use, sale, distribution and advertisements of tobacco products." A Manila Bulletin report points out that through her bill, Tan "wants to raise the minimum legal age for buying cigarettes to 21 years old from the current 18 years old." In her explanatory noted for the bill, Tan argued that "raising the minimum legal age will also improve the health of adolescents and young adults by reducing the number of those with adverse physiological effects such as increased inflammation and impaired immune systems." 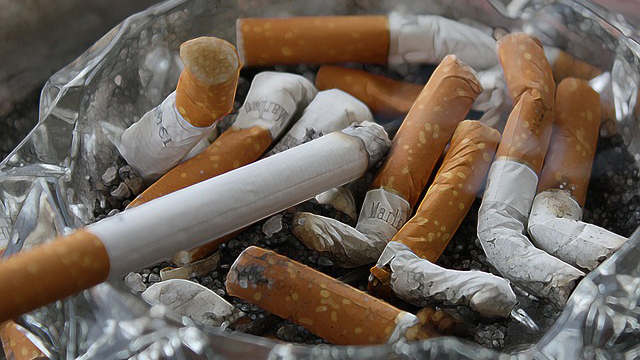 Tan's bill is just the latest filed to curb smoking in the country. The Philippine Star recalls that the law mandating the graphic health warnings or photographs showing the health risks of smoking on cigarette packaging took effect earlier this year. Sun Star Manila likewise pointed out that anti-smoking advocates and groups such as the New Vois Association of the Philippines had urged President Rodrigo Duterte to implement a nationwide no-smoking policy. Duterte had implemented a strict no-smoking policy in Davao City when he was mayor. 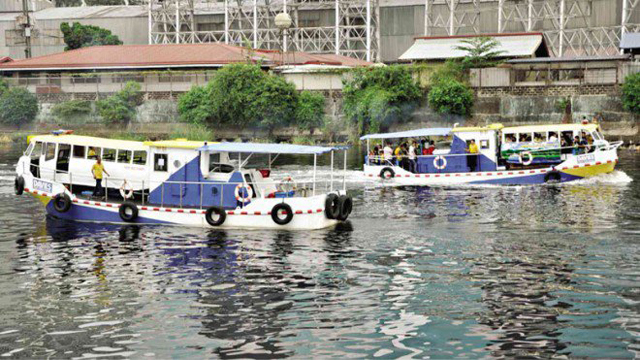 Can the Pasig River Ferry solve the traffic problem?